Renowned Tiffany Shores at the Quay. 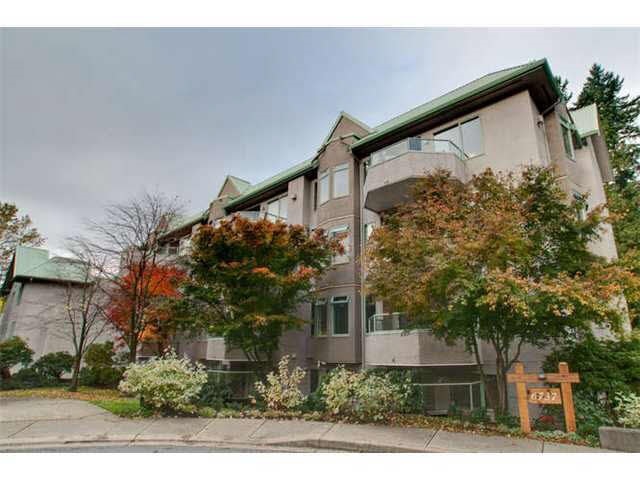 Huge bright 1430 SF 2 bdrm/2 bath on ground floor. Living room features an angled gas FP beside a cozy little corner window area to curl up with a good book or to just chill out. Sliding door leads to your own large private patio with views out to the beautiful lagoon, fountains, garden & even a peekaboo River view. Huge kitchen with lots of counter space & cabinets with room for an eating area and one wall open to the dining/living room. The Master has plenty of closet space & a huge ensuite with soaker tub. 2nd bdrm is good sized. Huge laundry room w lots of storage. Pets are welcome. Come enjoy the serenity of it all. Everything you need is close by, shopping, recreation, Skytrain, Downtown with new hip restaurants & pubs, Boardwalk, Pier Park, River Market. Fabulous bldg, gorgeous setting, wonderful location ! You'll love it here !